Installation International Sign in TampaBay. Welcome to International Sign The premier provider of Installation Services for signs. We are happy to help you meet your Installation Services for signage needs. International Sign offers full sign installation services, no sign is to large or to small for our experienced installation crews. Located in the Tampa Bay Area of West Central Florida we are the oldest FL State licensed electrical sign contractor. 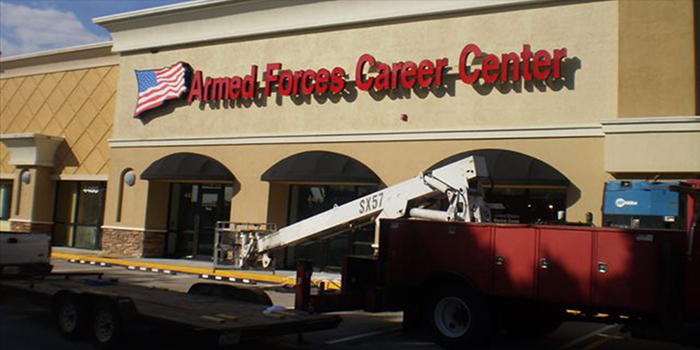 Our fleet of service personnel and equipment offers the latest in sign technology training and experience including factory trained service technicians for all digital displays and message centers. 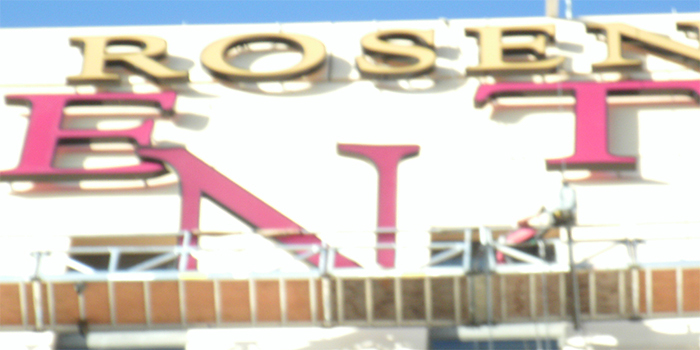 For over 34 years we have been providing our customers with quality sign installation at very competitive prices. The focus and philosophy at International Sign is to install your sign in a courteous professional manner that insures your sign is installed correctly to all applicable code, and exceeds your expectations. 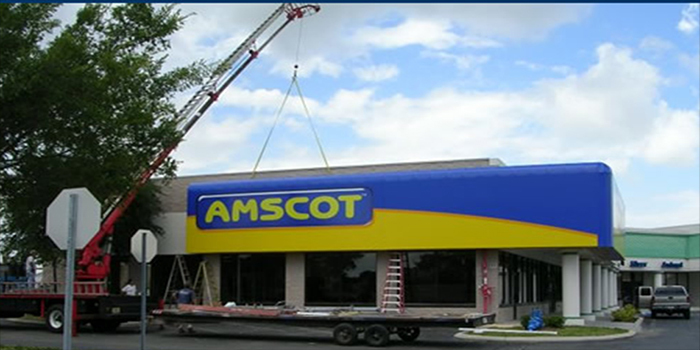 International Sign is always available for national package roll-out installations and we offer many advantages in the west central Florida market. Give us a call today we are happy to help. 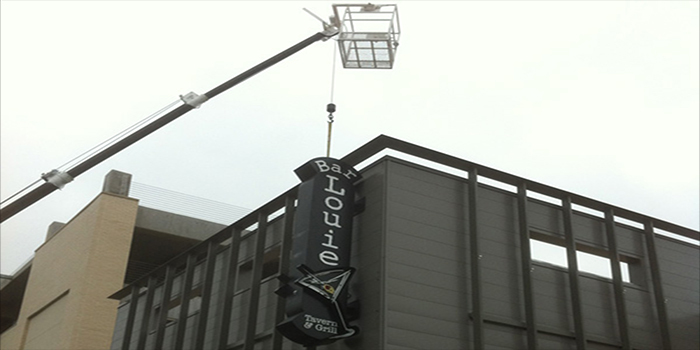 International Sign is an expert at sign installation and sign service. 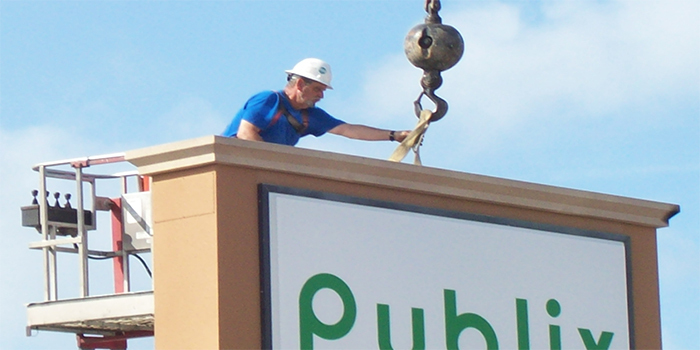 We have been doing sign installation and sign service for over 30 (thirty) years in the Florida and Southeastern U.S. area. 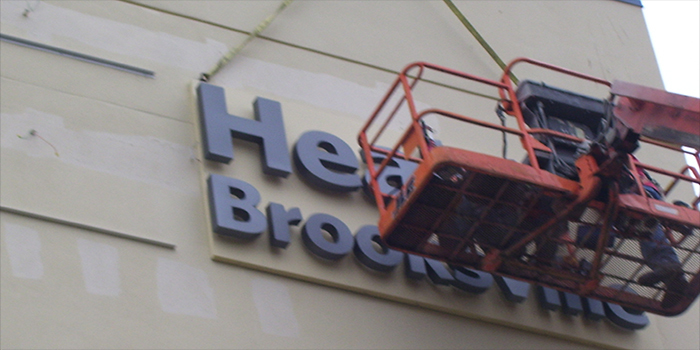 We can install your signage no matter what it is, big jobs and small jobs all receive our highest level of performance and attention. For new sign installation we are a licensed sign sub contractor, we know what is expected on a job site, how to work with the general contractor and the other trades that may be on site. 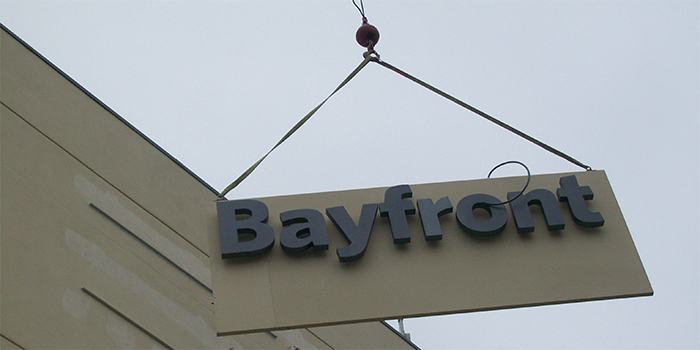 In an existing store application, we aim to get your sign permitted and installed in the shortest time. We can work with your schedule to insure your sign is delivered and installed in the quickest fashion that doesn't interfere with the most important thing, the operation of your business. 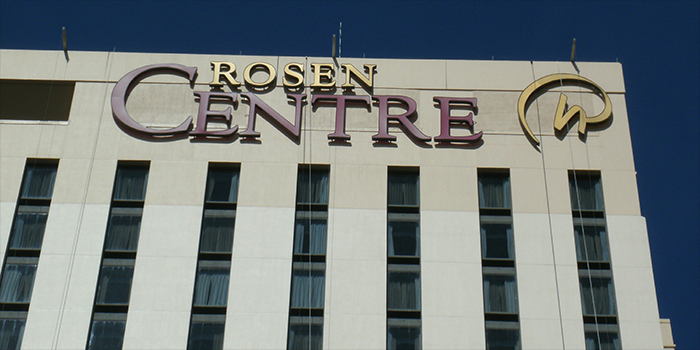 We have installed well over 5000 (five thousand) signs of types including channel letters, pylons, monuments, neon, LED, message centers, MDO's, digitally printed and vinyl signs. 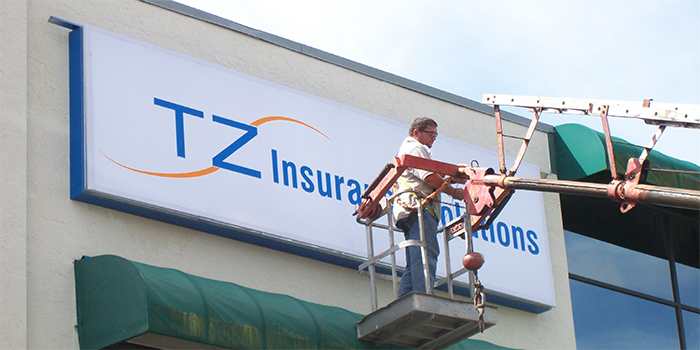 We can also do banner installation in places you can't get to with a ladder. Commercial wholesale installation services are also available, we have a full loading dock facility that can accept and work with all types of signs, no matter how big or small, and install the signage for you, giving your sign packages the same attention to detail as the signs we build ourselves. Give us a call today to discuss how we can make your life easier, installing signs in the state of Florida for you. At International Sign we are capable of doing multiple location sign package rollouts, anywhere on the west coast of Florida. A well made Installation Services for sign that really captures the spirit of your relationship with your clients is something that every business can appreciate, and it's a necessary part of effectively promoting your products to the public. A quality Installation Services for sign that effectively gains your potential client's interest is just what you need to get them into your place of business and put them face to face with your quality services and friendly staff. Letting your potential business slip through your fingers can be as simple as failing to effectively promote your goods and services; don't let it happen to you! 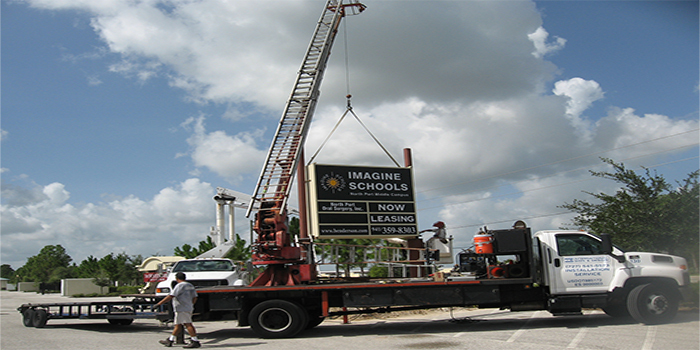 International Sign is here to help with all your fort myers fl custom signs or Installation Services for signs needs. Give us a call today to see how we can help you get the most from your fort myers fl custom signs or Installation Services for signs needs. International Sign combines multiple technologies that result in an unmatched quality not found in the market. 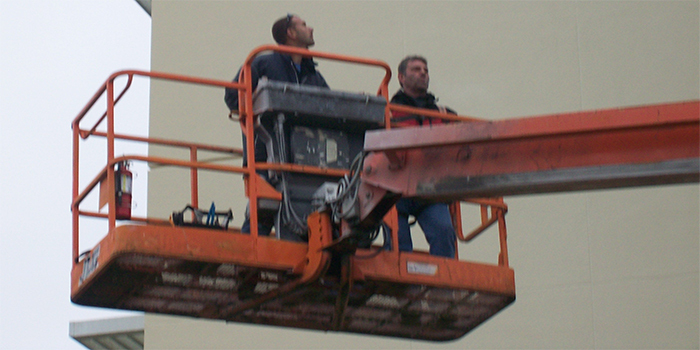 All International Sign products are Made In The USA including the Installation Services for sign. Our product boasts the advantage of being energy efficient and economical to operate. Our new signs are manufactured to the highest standards that are unmatched in the business market today. You can trust International Sign products with your name or brand. 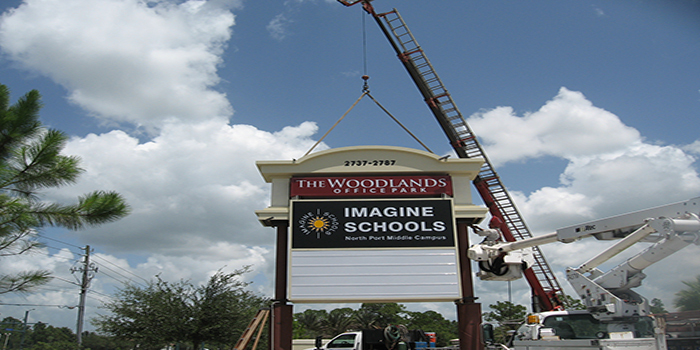 When it comes to great outdoor advertising, International Sign works hard to create the perfect Installation Services for sign for your business no matter what your needs are. We know how important your new business is to you, and we take pride in giving you the tools you need to win new customers and really succeed. We know all there is to know about outdoor advertising, and we're confident that we can create your Installation Services for sign exactly how you want it. Represent your business effectively and boldly. Give us a call today! A sign from International Sign, that really embodies the relationship between you and your customers is something of enormous value that can transform one time, wander in business into loyal, repeat customers that help to promote your products or services through word of mouth. 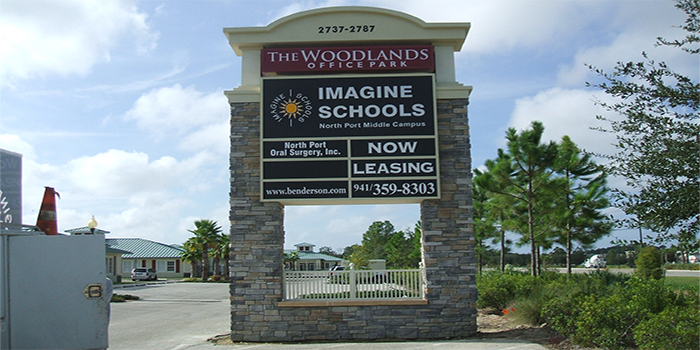 Installation Services for signs, and fort myers fl custom signs services can help to create the initial interest that you need to put your customers face to face with your friendly staff and quality products. Don't let your potential buyers slip through your fingers over something as simple as lacking the right Installation Services for sign to grab their attention. International Sign is ready to help you create the Installation Services for sign that is uniquely you.